White Spot has served British Columbia since 1928. Their local roots run deep; no other restaurant chain can lay claim to the province quite like they can. Tasked with a complete brand refresh, we positioned White Spot as BC’s Own restaurant, and drew on the chain’s rich history to remind BCers of why they fell in love with the brand in the first place. To launch BC’s Own, we created a series of TV and digital spots that celebrate White Spot’s 90 years and feature real employees and customers. 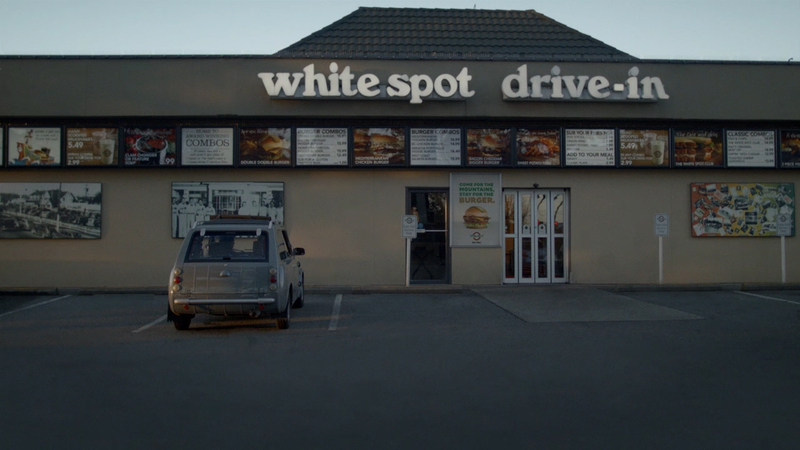 A Day at White Spot follows British Columbians through the ups and downs of a day, White Spot along for the ride. The vignettes are purposely imperfect to mimic the very real, sometimes raw moments that happen every day in their restaurants. 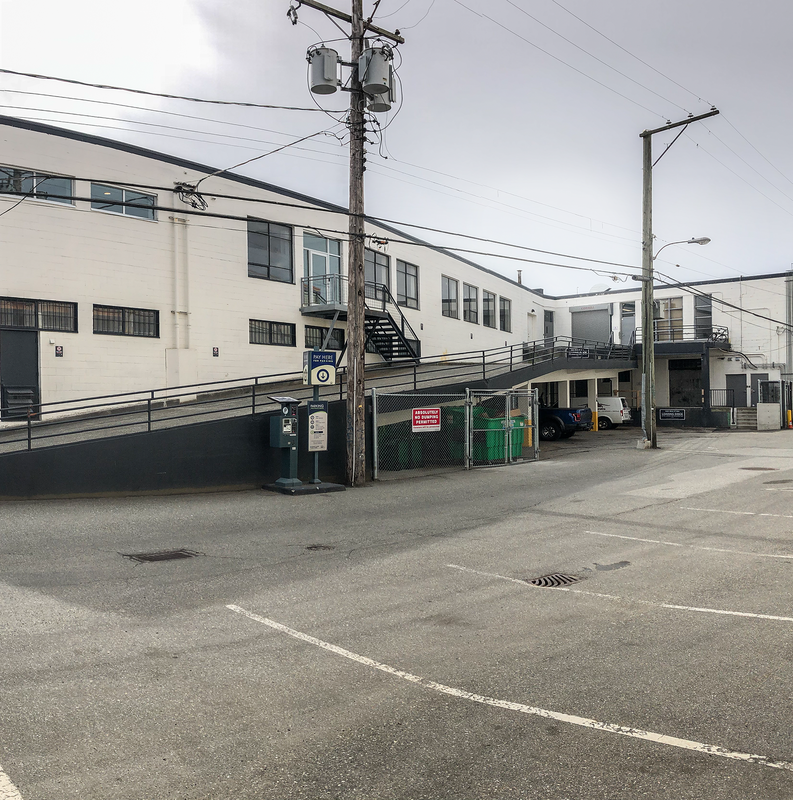 The Pickle and Legendary Bun continue the brand storytelling online, finally revealing the reason for White Spot’s famous “pickle on top” (the Chef’s seal of approval) and describing the arduous, sort of obsessive work that goes into perfecting their burger buns. Like the TV spot, the BC’s Own identity draws on local insight to create a bright new look and feel for the brand. From menus, to in-store signage, social media, and traditional advertising, the rebrand plays up White Spot’s friendly tone and nostalgic connection to the people of BC. A custom font, icons, hand-drawn stamps, and textural elements help simplify a previously complex system and round out the new identity.